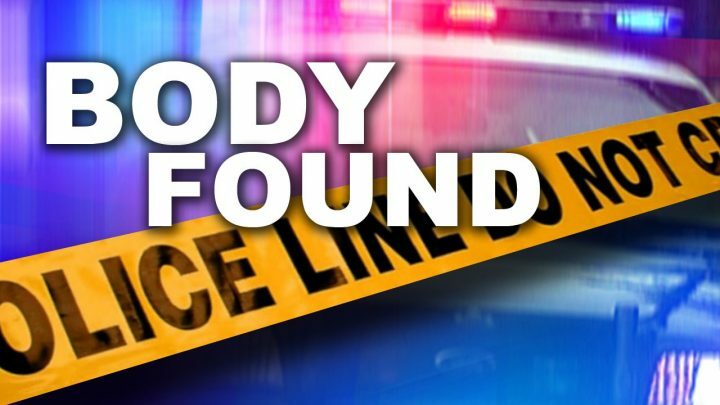 The Iron Mountain Police Department has released the name and more information regarding a dead body that was found in a dumpster Tuesday morning. 59–year–old Shelley Bowman died accidentally while in the dumpster. According to police, Bowman entered the dumpster on her own, and was selecting items she wanted to re–purpose. While doing this, she slipped and fell head first into an open area within the garbage. The open area was approximately five feet deep and inside dumpster. Preliminary cause of death pending toxicology results has been determined to be accidental, positional asphyxiation. No further information is being released at this time. IRON MOUNTAIN — The body of a deceased person was found in a dumpster behind the Goodwill store in Iron Mountain at 8:55am this morning. An investigation is currently underway, and being conducted by the Iron Mountain Police Department. Officers are working on identifying the next of kin. At this time, foul play is not suspected. The police department was assisted on scene by the Dickinson County Sheriff’s Department, Kingsford Public Safety Department, as well as an MSP evidence technician. No further information is being released.